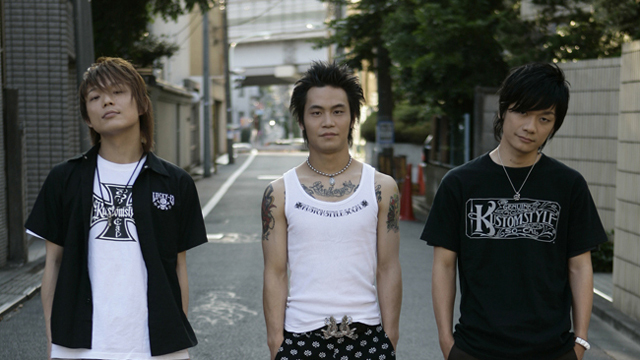 BEE-315 is a three man band most widely known for being the side project of RIU from metronome. However, this is where the similarities between these two bands end because sound-wise, BEE-315 deliver cheerful punk-rock music, similar to bands such as SUM41, Blink-182and ELLEGARDEN, which they cite as their influences. The band was active for a few years, alongside the three members’ other projects and bands. Unfortunately, it has been silent around the trio for quite some time now and there seem to be no concrete plans for any revivals.